The start of the new year brings about new year resolutions, and change. 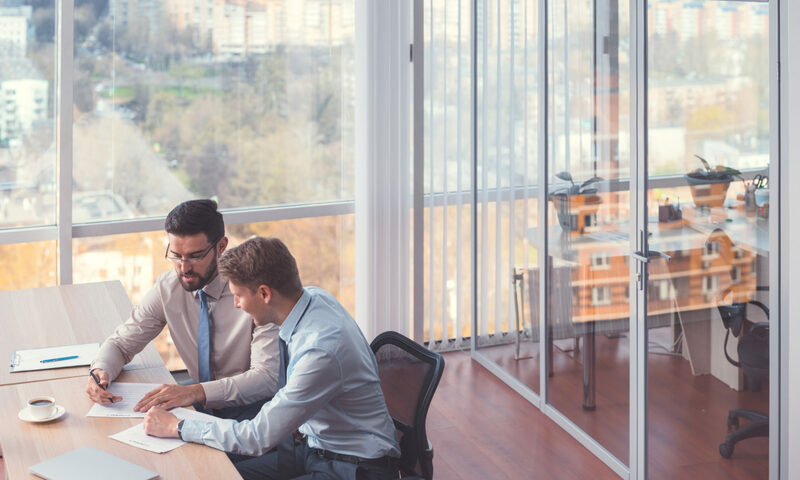 When sitting down to map out your business goals for the year ahead, consider adding a third-party tax firm to your plan in order to maximize off the tax benefits and savings you’re eligible for. There are significant tax benefits out there that aren’t being claimed because the individuals, businesses, and corporations that can benefit from them are unaware that they exist or that they can take advantage of them. Make it your mission this year to educate yourself on the highly cost-effective tax breaks available to you through the 179D Energy Efficient Tax Deduction, Research and Development Tax Credit, Cost Segregation Studies, and 45L Energy Efficient Home Credit. Our main agenda when working with our clients is always to provide prime tax-saving services, and to be by your side throughout the entire process. As your trusted tax firm, we make the process simple and take care of all of the documentation needed for submission to the IRS. We assure our clients, payment will not be collected unless a return on investment is able to be obtained. Audit Support is also included at no additional cost. When you work with National Tax Group, you aren’t just getting tax professionals with 50+ years of experience collectively. You’re also getting real people who care about helping you obtain top-dollar amounts out of your tax benefits. Whether you’re dealing with our sales team, office staff, or the president of our company, our entire staff is equally invested and well versed in your specific needs. We truly care about our clients and work to make the tax-saving process a smooth one.